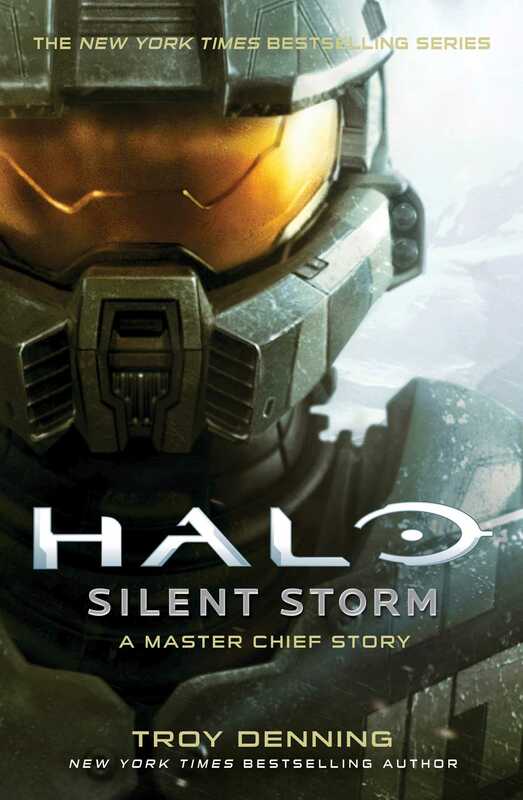 A Master Chief story and original full-length novel set in the Halo universe—based on the New York Times bestselling video game series! 2526. It has been a year since humanity engaged in its destructive first contact with a theocratic military alliance of alien races known as the Covenant. Now the hostilities have led to open war, and the United Nations Space Command understands virtually nothing about its new enemy. There are only two certainties—the Covenant is determined to eradicate humanity, and they have the superior technology to do just that. The UNSC’s only hope lies with the Spartans: enhanced supersoldiers raised and trained from childhood via a clandestine black ops project to be living weapons. Their designated commander, Petty Officer John-117, has been assigned to lead the Spartans on a desperate counterattack designed to rock the Covenant back on its heels, and to buy humanity the time it needs to gather intelligence and prepare its defenses. 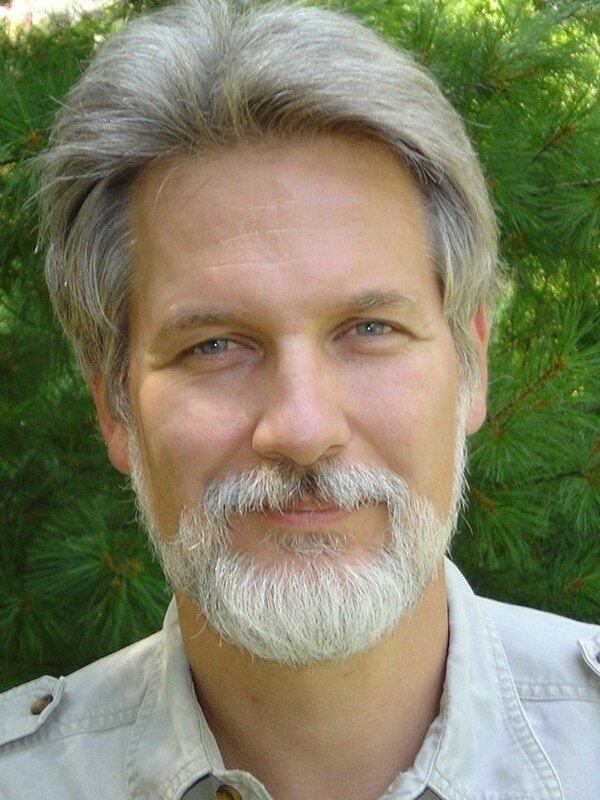 Troy Denning is the New York Times bestselling author of more than thirty-five novels, including Halo: Silent Storm, Halo: Retribution, Halo: Last Light, a dozen Star Wars novels, the Dark Sun: Prism Pentad series, and many bestselling Forgotten Realms novels. A former game designer and editor, he lives in western Wisconsin.